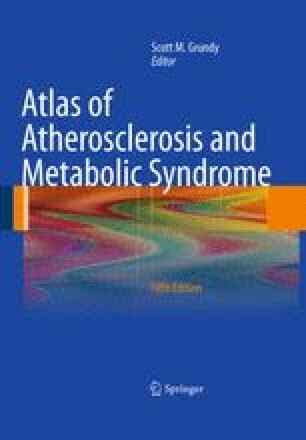 The metabolic syndrome and diabetes have been increasing in prevalence worldwide since at least the middle of the 20th century, and it appears that this trend is continuing into the new millennium. Diabetes is one of the most common noncommunicable diseases globally and is the fourth or fifth leading cause of death in most developed countries. The global prevalence was estimated to be 5.9% in 2007, representing almost 250 million people, of whom 80% live in developing countries—despite type 2 diabetes and the metabolic syndrome often being perceived as resulting from a “Western” lifestyle. Projections suggest that this number will approach 400 million by 2025.